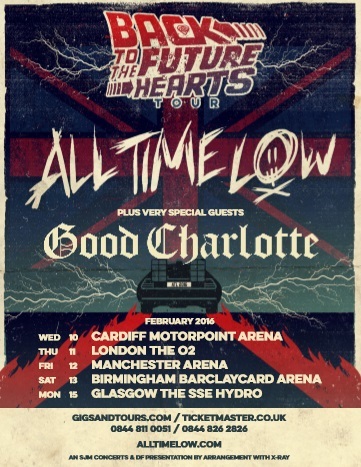 Good Charlotte UK tour dates announced! That’s right – GOOD CHARLOTTE ARE RETURNING TO THE UK. 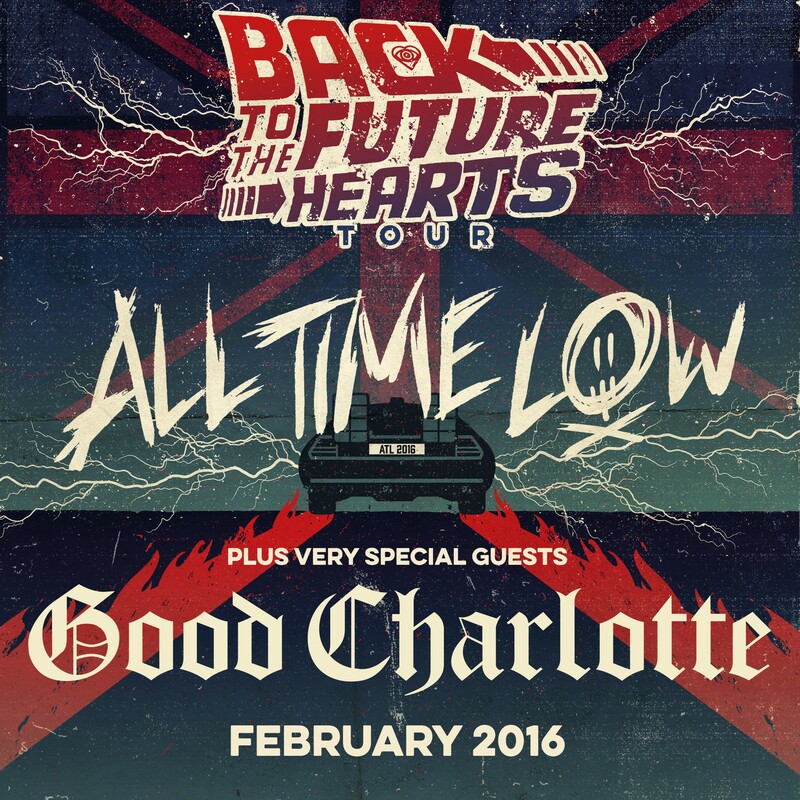 They’ll be playing with All Time Low next February! The tour will call at Cardiff, London, Manchester, Birmingham and Glasgow. Benji appears to currently over in the UK and spending some time in London. Singer Jessie J posted some pictures on her Instagram account of her and Benji in the capital earlier on today. It looks like he’s now managing her; the two were both co-presenters on the Australian version of The Voice – along with Joel. According to a blog, he attended the launch of a new flight between London and the Middle East on Friday, also with Jessie J. So is he also looking to arrange some potential Good Charlotte UK tour dates while he’s here?? Fingers crossed! Good Charlotte – Makeshift Love is now out in the UK! 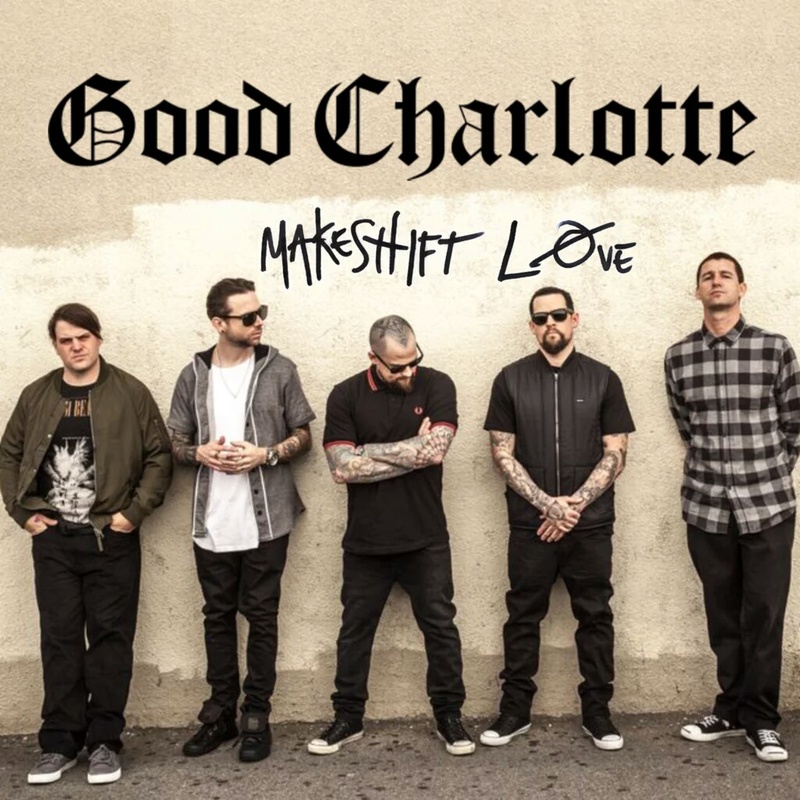 Download new Good Charlotte song Makeshift Love from iTunes UK here! 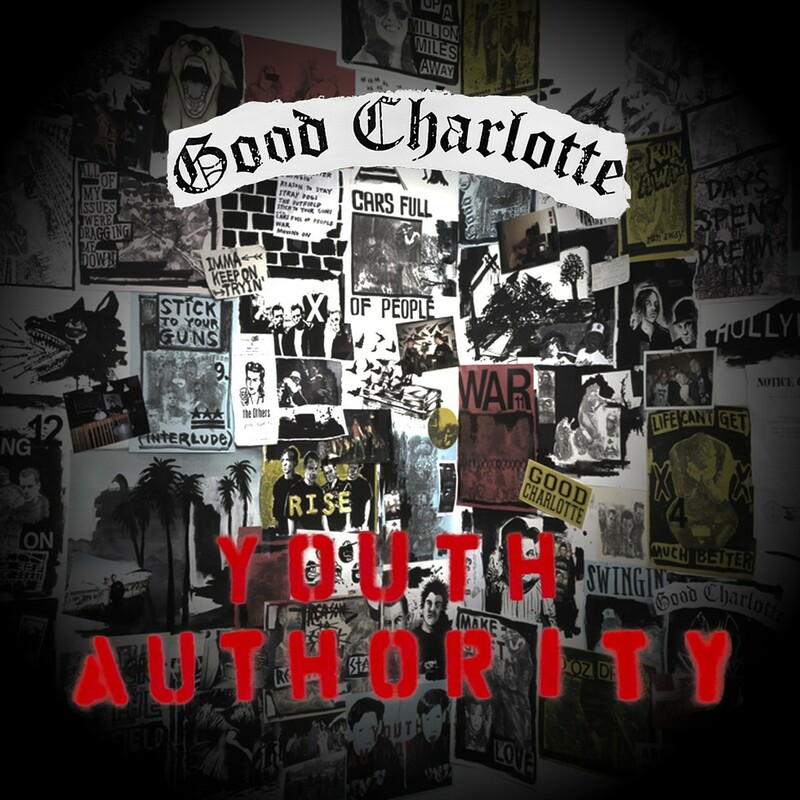 We love it already, welcome back Good Charlotte!